Public spending on education was 4 per cent of GDP in 2010. Free textbooks are provided for all primary school pupils and for secondary students in Years 1-3. The Education Trust Fund provides financial support to students who lack the means to complete secondary school. Further education is provided at a teacher-training college; a nursing school; and at the regional University of the West Indies, which has a branch in Dominica and main campuses in Barbados, Jamaica, and Trinidad and Tobago. 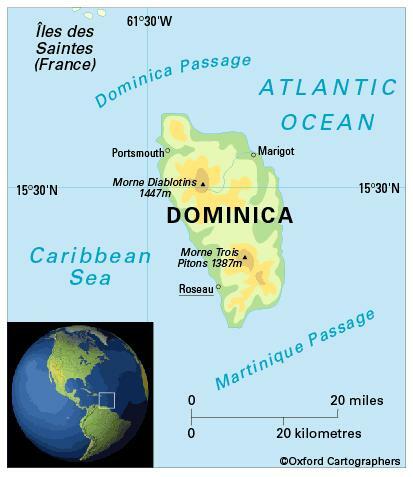 The Dominica State College, a publicly funded institution, offers programmes leading to GCE ALevel, certificates, and associate degrees; and a large and diverse programme of continuing education for mature students.